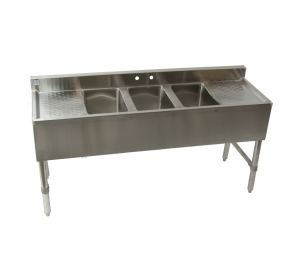 Stainless Work Table with Sink,Commericial Restaurant Work Table with Sink,Stainless Table with Prep Sink at Economic Prices. 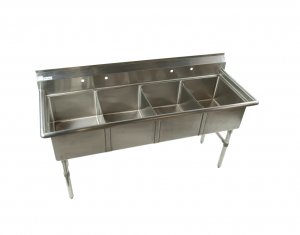 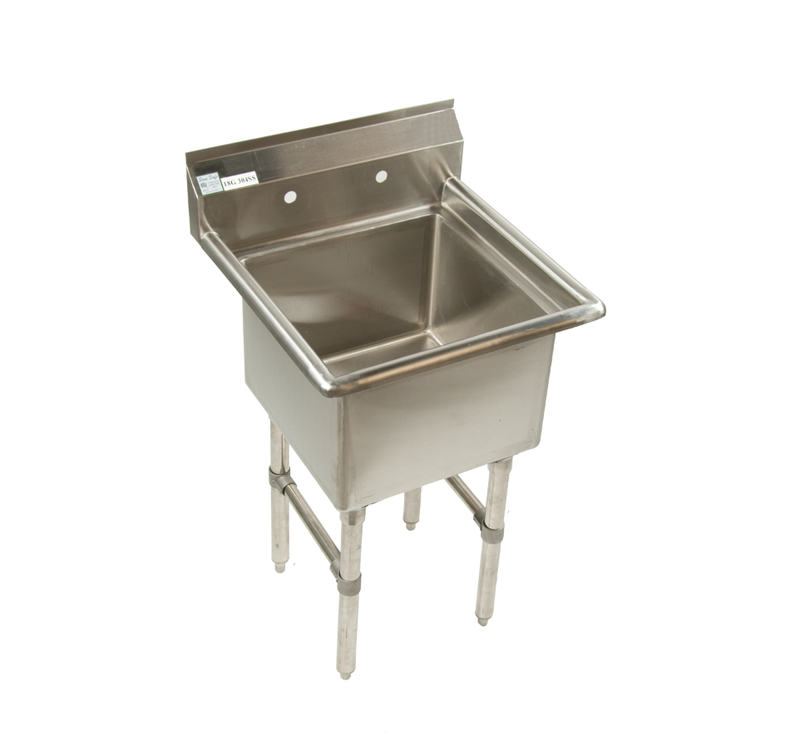 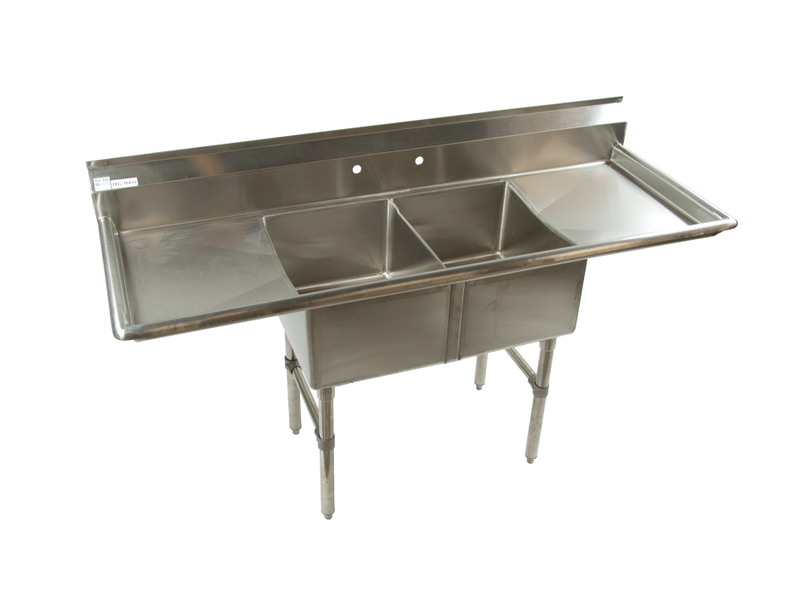 Stainless Prep Tables with Sink, Commercial Work Tables with Prep Sink in All Sizes at Wholesale Pricing. 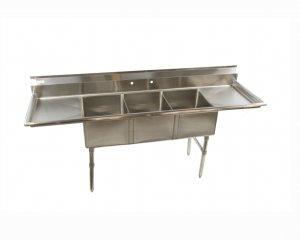 All Stainless Work Tables, Commercial Kitchen Tables with Prep Sink, Stainless Tables with Sink and More. 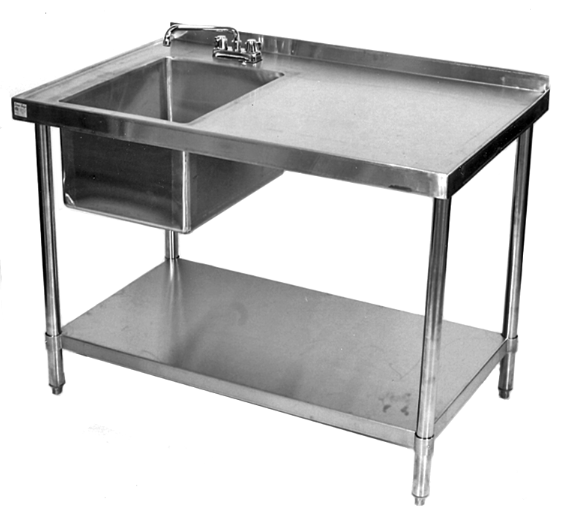 Stainless Table with Prep Sink is enclosed on remaining sides with a 45 degree outward marine edge to prevent spillage onto floors.